Speaking naturally and with confidence on the telephone is one of the hardest hurdles to overcome when learning a foreign language. 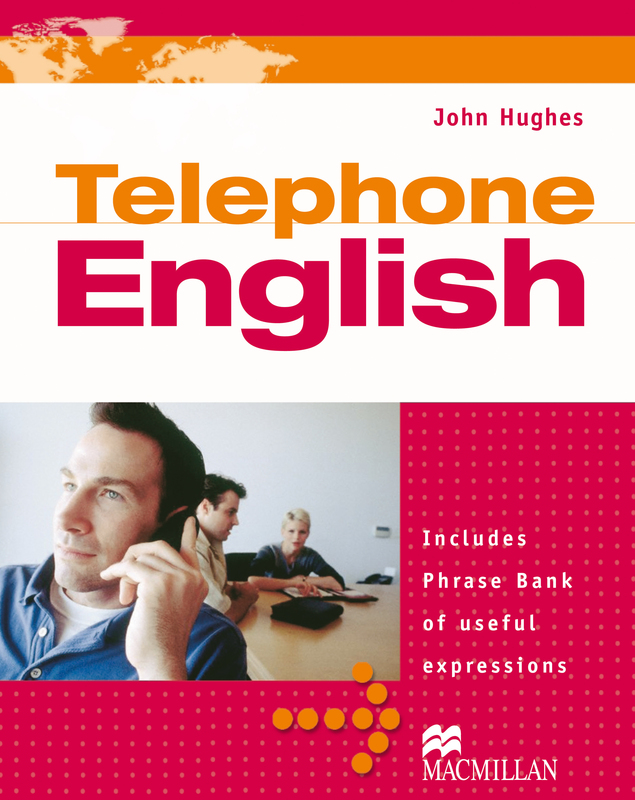 Telephone English trains students to use the telephone confidently and effectively in the course of their work. The accompanying audio CD provides a wide range of phone call examples to increase student confidence.